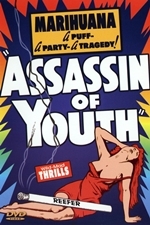 Assassin of Youth (1937) is an exploitation film directed by Elmer Clifton. It is a pre-WWII movie about the supposed ill effects of cannabis. 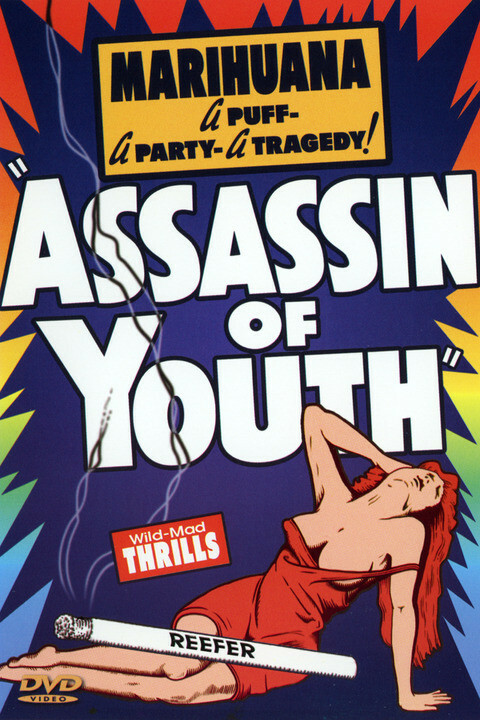 The movie is often considered a clone of the much more famous Reefer Madness (sharing cast member Dorothy Short). The thriller reflects perfectly the anti-drug propaganda of its time.